Mayor Frank Scarpitti grew up in Markham and has spent the last 30 years championing its evolution as a hub of emerging technology, with a strong emphasis on history and the environment. 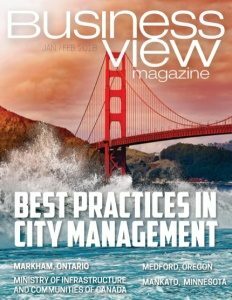 As the Mayor is quick to acknowledge, the disciplines of heritage, sustainability, and high-tech innovation are not mutually exclusive in his thriving Greater Toronto Area (GTA) municipality. On average 100,000 people move to the GTA each year and that’s projected to continue for the next 20 years; taking a population of just over five million to more than seven million. Many of those people will be moving into the Markham and York Region. 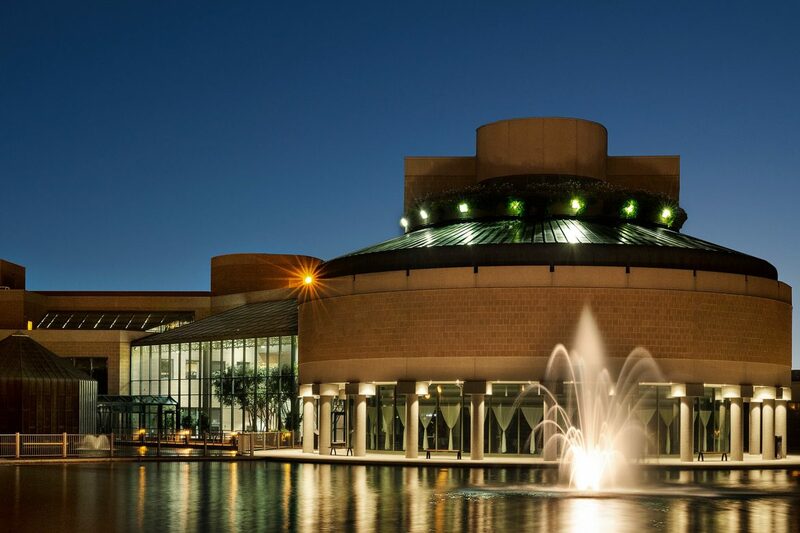 Part of a two-tier system of government, the local municipality of Markham is comprised of the former Township of Markham, the villages of Unionville, Milliken, Thornhill, and smaller hamlets, including Buttonville. 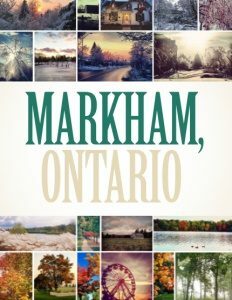 The township evolved to the Town of Markham, and five years ago became the city of Markham with a current population over 350,000. 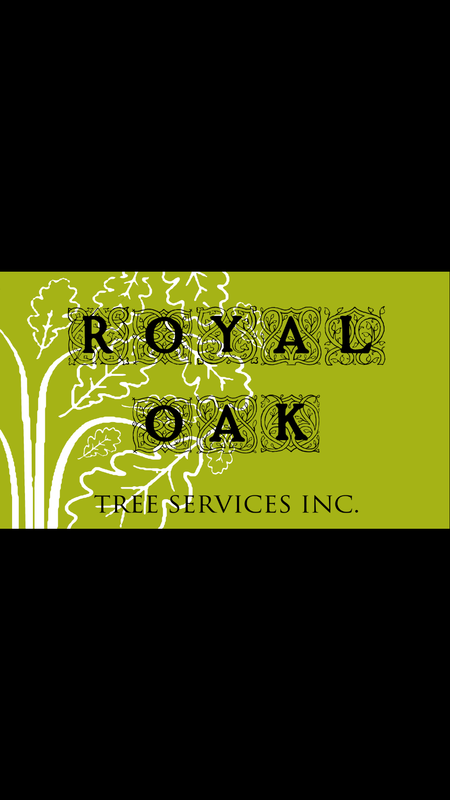 The Regional Municipality of York does the broader based planning, and manages transportation systems and essential services, like police and fire. A sustainability plan called Green Prints is an example of Markham’s commitment to the environment. When the plan originally passed, it was one of the most comprehensive in North America, having an overall goal of becoming a completely sustainable community by 2050. Advances have been made towards it on several fronts. Markham has always been a leader in storm water management, both in adopting new technology, and the way new subdivisions meet updated criteria. They’re now working with the older communities on 100-year flood protection that newer areas already have. For example, Thornhill is receiving over $40 million of new infrastructure to retrofit catch basins, and develop stormwater catchment areas. Markham has one of the largest solar portfolios in Ontario, and was the first municipality in the province to sign a FIT agreement to supply power back to the grid. Rooftop solar panels have been installed on all large municipal facilities, including the Markham PanAm Centre. In its Economic Plan 2020, Markham continues building on its status as Canada’s high-tech capital. The city boasts many recognizable brands in the IT sector; last year’s announcement that General Motors is opening its Innovation Centre in Markham will result in over 1,000 software engineering jobs. Other industries represented include professional engineering firms that do business globally, as well as respected names in the finance, insurance, and digital sectors. 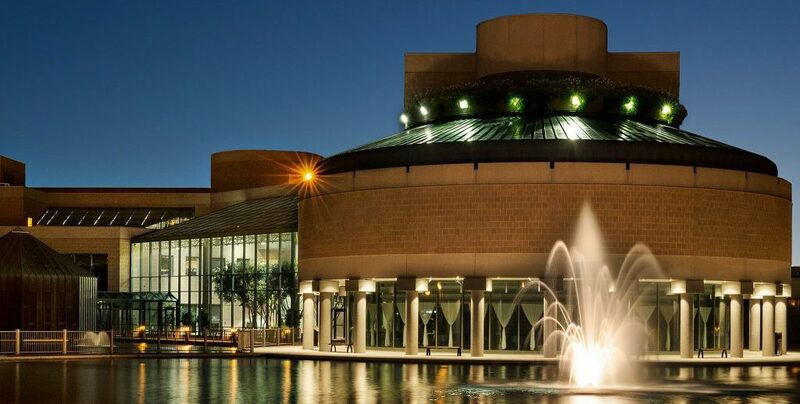 Having well-educated, highly-skilled, creative people living and working in Canada’s most diverse city has created a dynamic, prosperous economy for the Markham region. Even housing options are diversified. From condos, to townhouses, to single family homes on smaller lots, the city is trying to reduce urban sprawl and use land more efficiently. The only issue, as in many communities, is that housing prices have skyrocketed in the last couple years – something that not only speaks to Markham’s desirability, but the ability to work through the challenging planning process in Ontario: getting housing units out in time for the market to respond to the need. In total, there are four downtown heritage districts in the area: Markham, Unionville, Thornhill, and Buttonville. Two of them include a Main Street. When proposals are received for enhancements, or new development, the materials and design must be compatible to the rest of the heritage area. Main St. Unionville has seen investment from private individuals and businesses, as well as many public investments such as the Varley Art Gallery, celebrating artist Frank Varley and the Group of Seven. The Markham Heritage District area is one of the largest in Ontario. In September, during Markham Expo 150, a statue of William Bursey, founder of Markham and co-founder of Toronto was unveiled. A new cenotaph is under construction in Veterans’ Square. A statue of Benjamin Thorn is being dedicated in Thornhill. Heritage is in Markham’s DNA, right down to the motto on its coat of arms: “Leading While Remembering.” It’s not just about preserving history, but ensuring it’s not overlooked as the community grows. Tourists travel to Markham for its heritage, iconic religious institutions and, more recently, sports events. The city had long pushed for more sports infrastructure throughout the region, and managed to receive the third largest investment outside of Toronto for the 2015 PanAm ParaPan Games. The Markham PanAm Centre is now a legacy for sports development and sports tourism in the community, allowing young athletes to train and compete provincially, nationally, and internationally. Recently, the Centre hosted the 2017 Women’s Table Tennis Championships – only the third time it’s been held outside of Asia, and the first time in Canada. “I think we’re one of the most progressive communities in the country,” Scarpitti reports. “For the size of our population, even some of the bigger cities would be proud to achieve what we have. We embrace tech – over 70 services you can interact with on the city website. It may sound like a simple thing, but tradespeople are thrilled to go online for a permit with one click of a button, rather than physically going from one department to another. We use technology to get value for taxpayers, and deliver a higher standard of service. Next year will be the fifth election where we’ve had internet voting, allowing people to participate in the democratic process from wherever they are. On its way to becoming one of the most sustainable communities in North America, Markham has the highest diversion rate for garbage in Canada at 81 percent. In 2015, when they introduced a clear bag program, staff noticed the high volume of textiles in the waste stream. So, last year, they started a Textile Recycling Program, where residents collect everything from clothes, to sheets, to miss-matched shoes, and drop them off in bins at local community centers and fire halls. Condominiums have their own bins, internally. Within the first year, they collected six million pounds of textiles. They also became the first municipality to ban textiles in the curbside collection stream. Not only is it great for the environment, it also supports the Salvation Army who are partners in the program and sell the clothes in their Thrift Stores. Diabetes Canada looks after the condominium sites and will be selling clothing and material through their Value Village Stores. Over 90 percent of the textiles collected can be reused, instead of going to landfill.